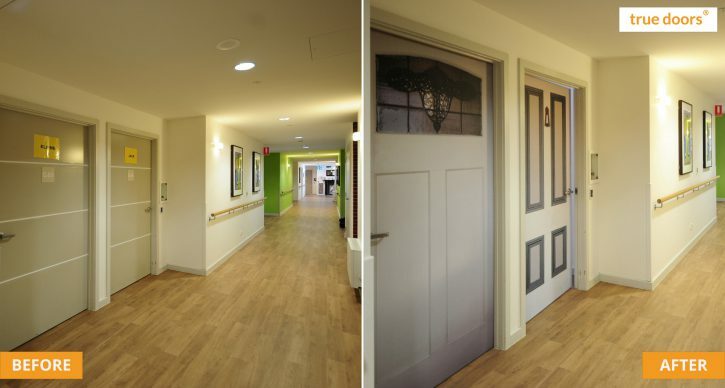 True Doors ®, Amsterdam, The Netherlands, offers decals of front doors that help elders connect with their spaces. 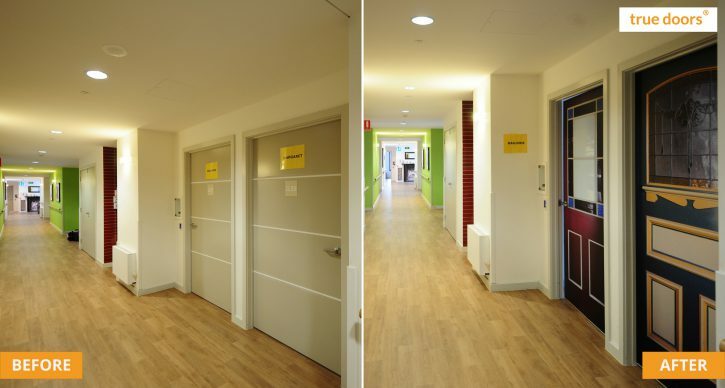 True Doors decals stimulate social interaction, improve way-finding, engender a greater feeling of privacy and help people to reminisce. These outcomes come about when elders are given a voice in selecting their True Doors through a well applied process. Person Centred Universe, Fredericton, NB, Canada, supports its clients in developing capability, tools and services to help provide quality care for those living with dementia. 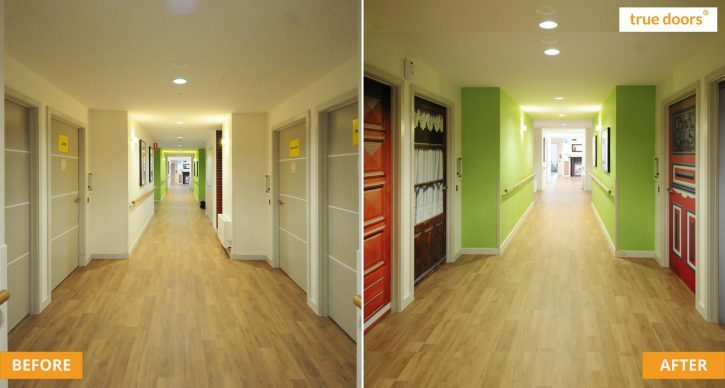 For media enquiries please contact us at home@truedoors.com.